We leverage our careful research and design work directly into the development process. With a site map and wireframe in hand, the process of building out your site means following the road map we’ve already created, adding content, doing a careful round of review and testing, then launching your site. The platform you build on matters, and that’s why we prefer the platform that powers approximately 30% of the Internet: WordPress. We specialize in creating custom WordPress websites that are easy to use, load quickly for your customers, and look great on all devices. 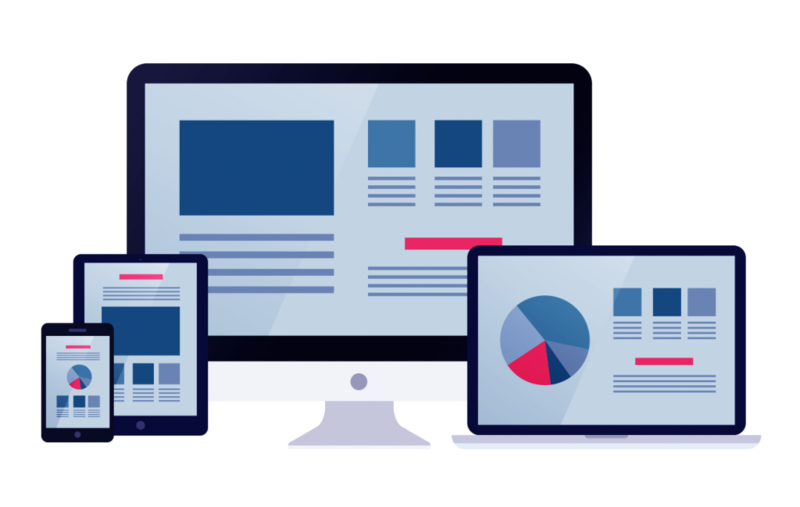 By starting with the mobile-first, Bootstrap framework, you get a responsive design by default, and that means you are effectively connecting with the majority of users and traffic using a mobile device.